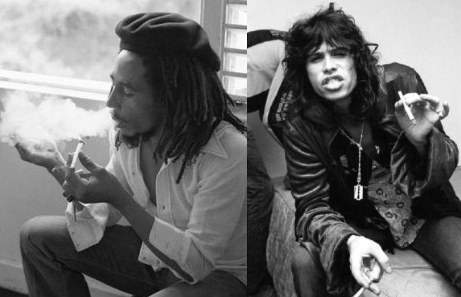 Bob Marley x Steven Tyler – Roots, Rock, Reggae #MarleyMondays – Are U Relentless? 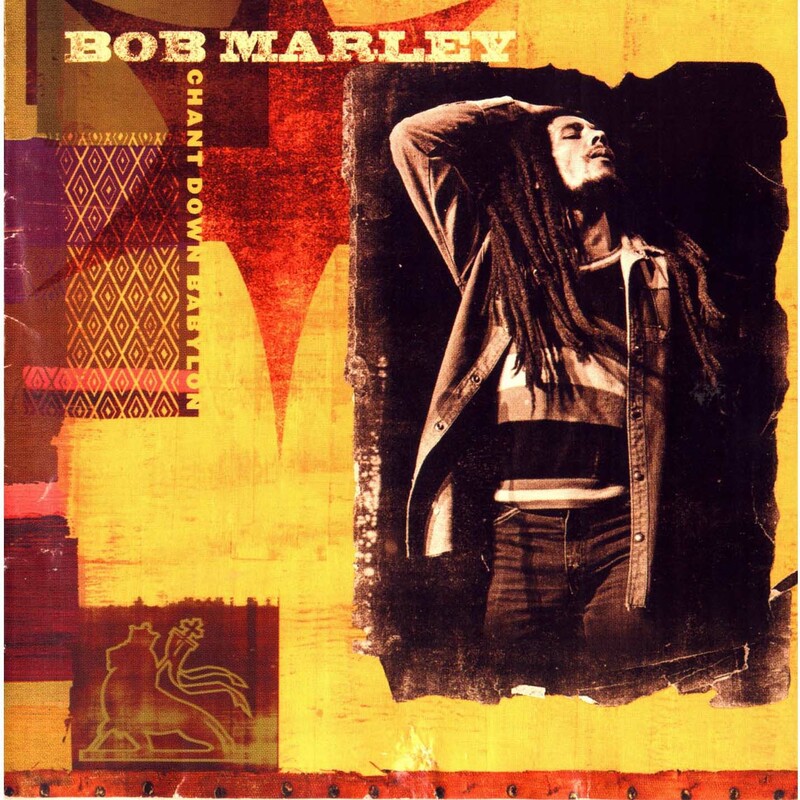 Chant Down Babylon is one of my favorite Bob Marley albums due to it’s integration with modern day Hip Hop. On this version of “Roots, Rock, Reggae” it features Steven Tyler, singing a duet with & Bob Marley, and Joe Perry on guitar. Steven’s parts were recorded in Joe Perry’s studio [the Boneyard] in Mid-January of 1999. This entry was posted in Albums, Music, Songs, Videos and tagged Bob Marley, Chant Down Babylon, Marley Mondays, Roots Rock Reggae, Steven Tyler. Bookmark the permalink.